Great location in beautiful Tramonto. Freshly painted inside from top to bottom. 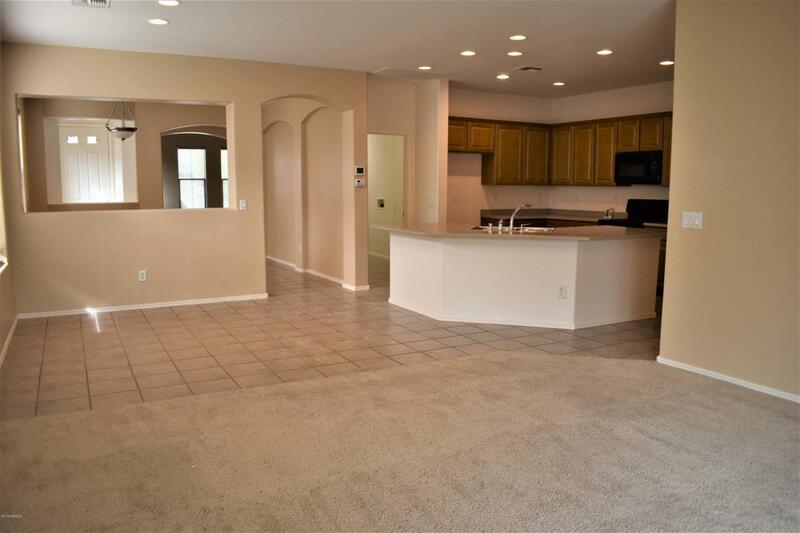 This 4 bedroom 2 bath home is just steps to the community park with basketball, tennis and volleyball courts. Heated community pool and spa within walking distance. 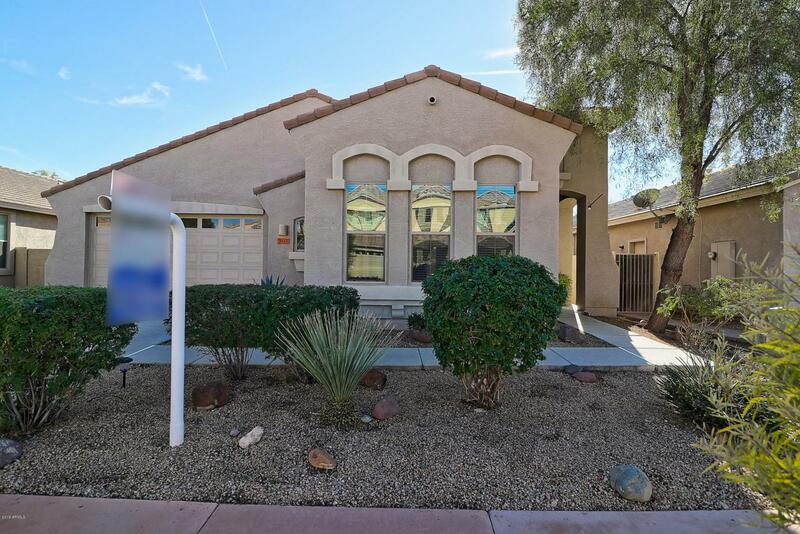 This light and bright open concept home features: a spacious eat in kitchen, large kitchen island w/seating for 7, formal dining area, large walk in pantry with lots of storage. 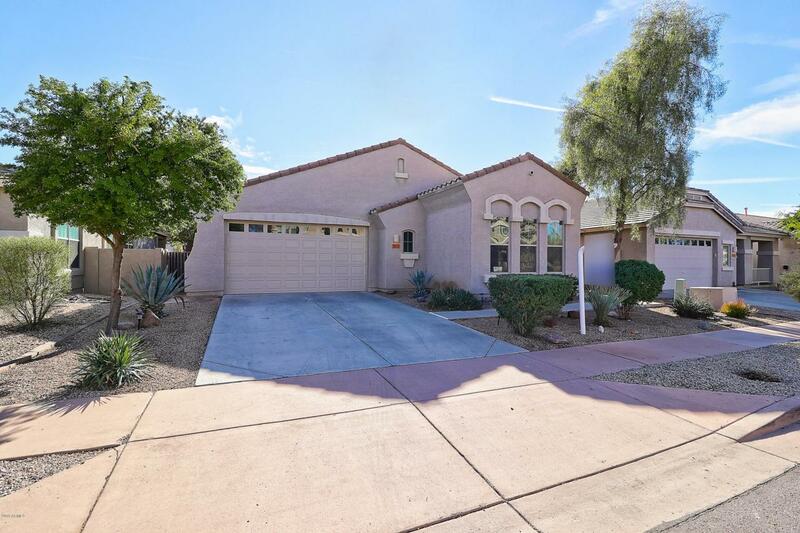 This home also boasts a home office/den or separate living area, tile in all the right places and extended garage on 2 sides with plenty of room for storage and cabinets. 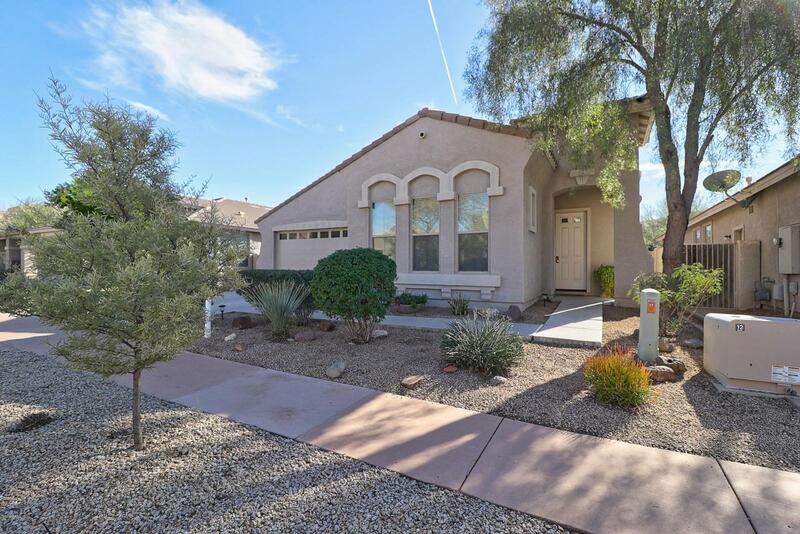 Conveniently located close to shopping, restaurant's, many hiking trails and 10 minutes from Lake Pleasant! Beautiful location with mountains all around. Come see today!